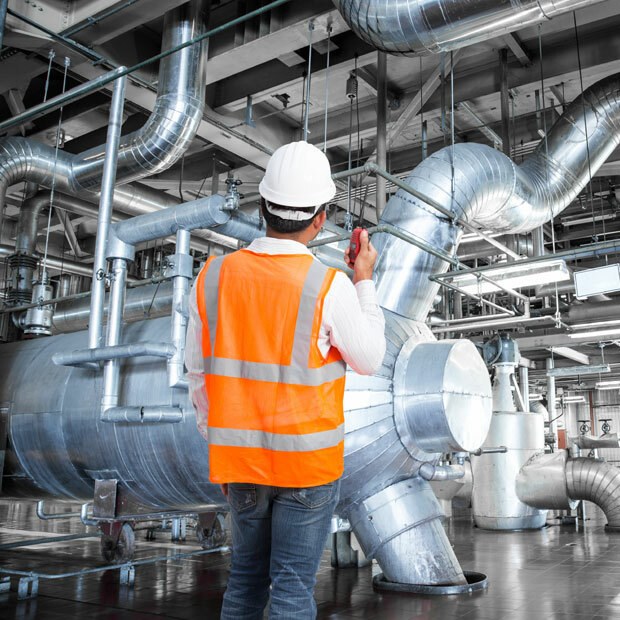 ADEAREST has become the leading company in the field of modern industrial / commercial refrigeration and cooling systems in the United Arab Emirates and the Gulf region since 1969. The company specialises in the design, development, production, installation and after sales service of refrigeration systems. 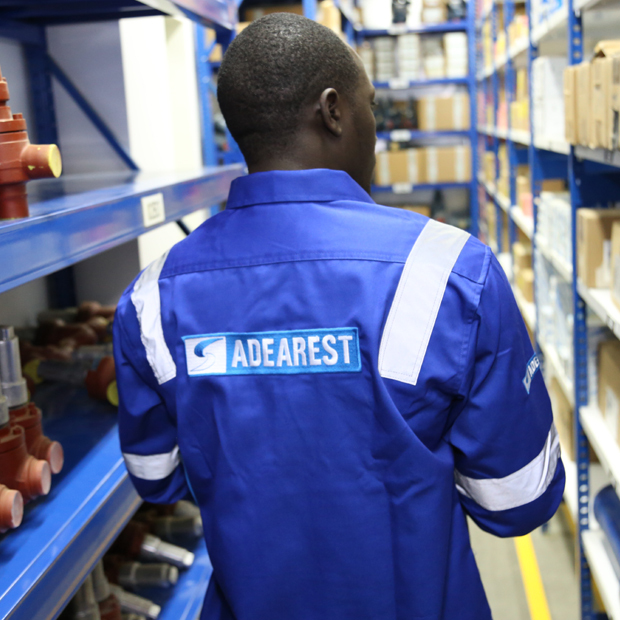 ADEAREST has developed and sustained a strong service and maintenance base over the years. This is achieved with the diverse expertise and knowledge developed by providing continuous practical and theoretical training to our service staff. With the hard work of the service team and the full support of the management, ADEAREST Service has become the leader in the market for providing comprehensive refrigeration services across the MENA region and Europe.